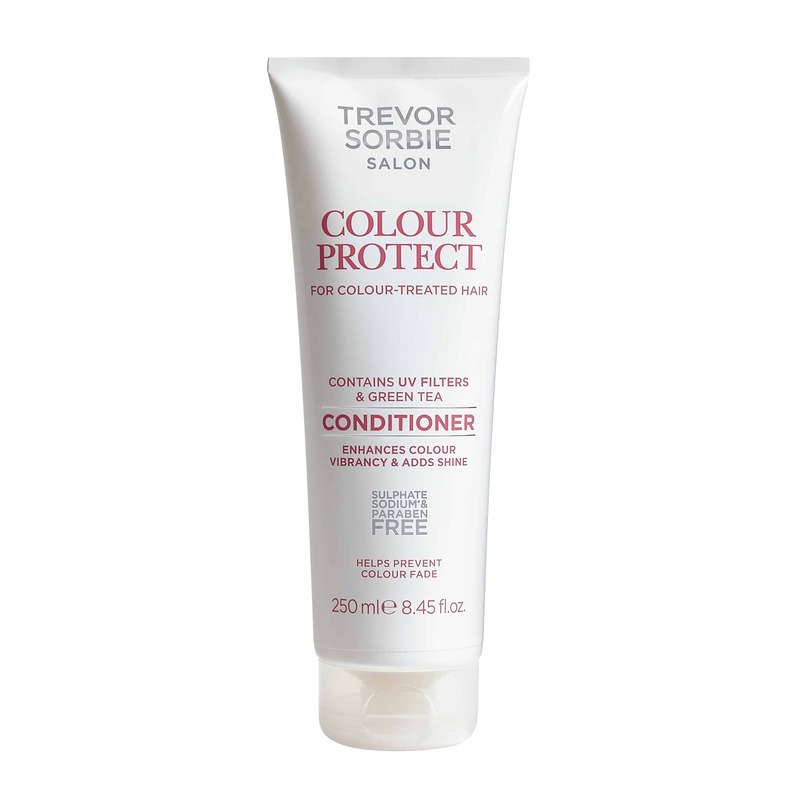 This conditioner helps to enhance the vibrancy of coloured hair and add shine. 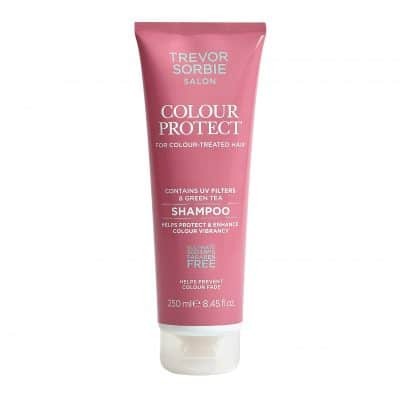 Perfect for any colour-treated hair, this product contains UV filters and Green Tea which help prevent colour fade and revitalise coloured hair. 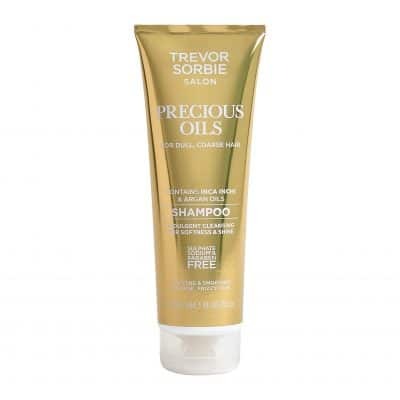 Contains Green Tea to help protect and repair hair, while preventing colour fade. Contains UV Filters to help protect colour from UV damage and prevent fade. Aqua (Water), Cetearyl Alcohol, Cetyl Alcohol, Cetrimonium Chloride, Amodimethicone, Parfum (Fragrance), Citric Acid, Trideceth-12, Behentrimonium Chloride, Hydroxyethylcellulose, Sodium Benzoate, Hydroxypropyl Guar Hydroxypropyltrimonium Chloride, Phenoxyethanol, Polyquaternium-10, Glycerin, Potassium Sorbate, Limonene, Butylene Glycol, Disodium EDTA, Ethylhexyl methoxycinnamate, Linalool, Geraniol, Camellia Sinensis (Green Tea) Leaf Extract, Sodium PCA, Sodium Lactate, Octocrylene, Arginine, Aspartic Acid, PCA, Glycine, Alanine, Serine, Valine, Isoleucine, Proline, Threonine, Histidine, Phenylalanine.